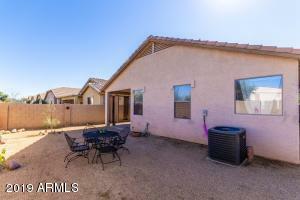 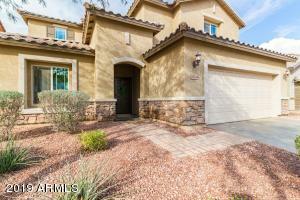 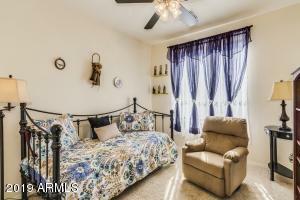 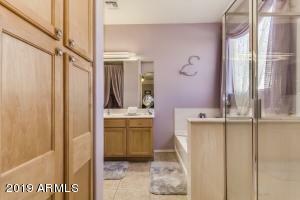 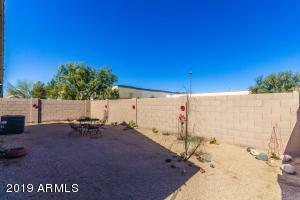 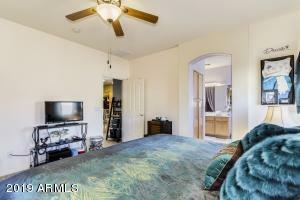 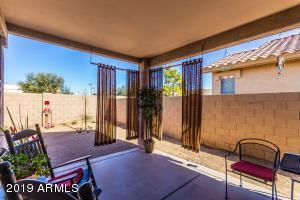 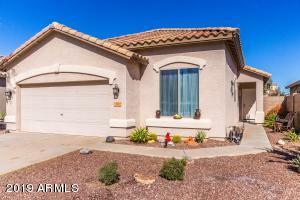 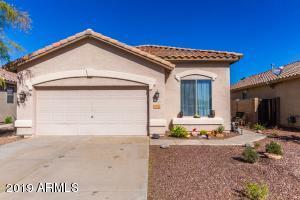 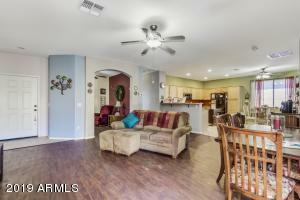 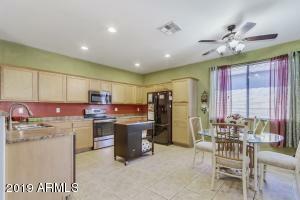 This 3 bedroom 2 bath plus den home is located in Surprise Farms. 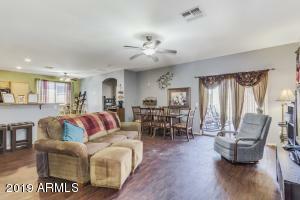 Featuring high ceilings and and an open floor plan perfect for your family gatherings. 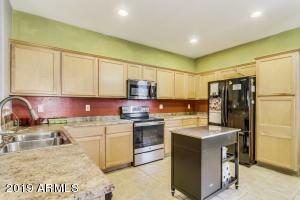 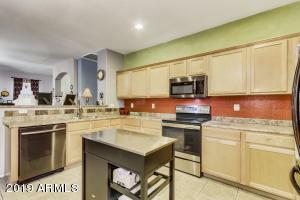 The eat in kitchen is large and features new appliances accept the refrigerator and lots of counter space and storage. 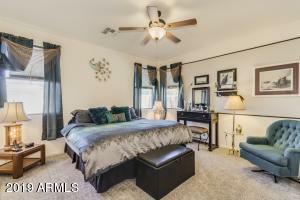 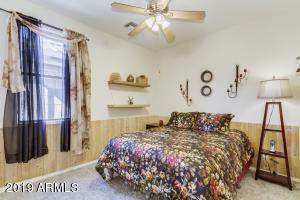 The master is spacious and has new carpet and walk in closet. 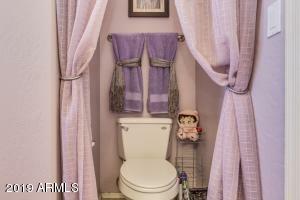 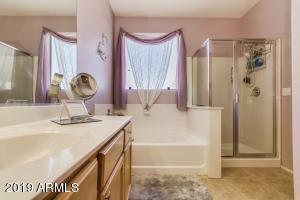 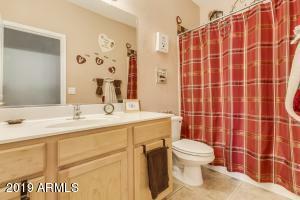 The master bath features double sinks, a soaking tub and separate shower. 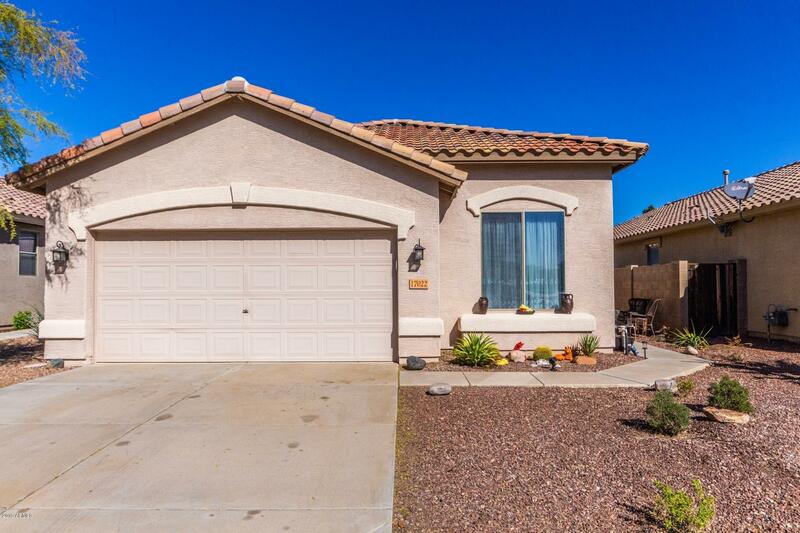 The new A/C and dual pane windows make this home more energy efficient. 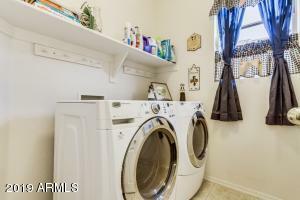 The 2 car garage has attached cabinets for more storage. 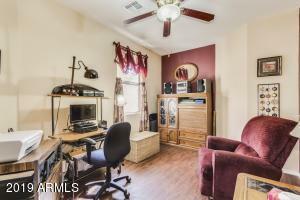 This one is ready to make your own.